Technology Students Association held its 39th state conference at Seven Springs Resort. Technology Student Association is a national organization devoted to STEAM. 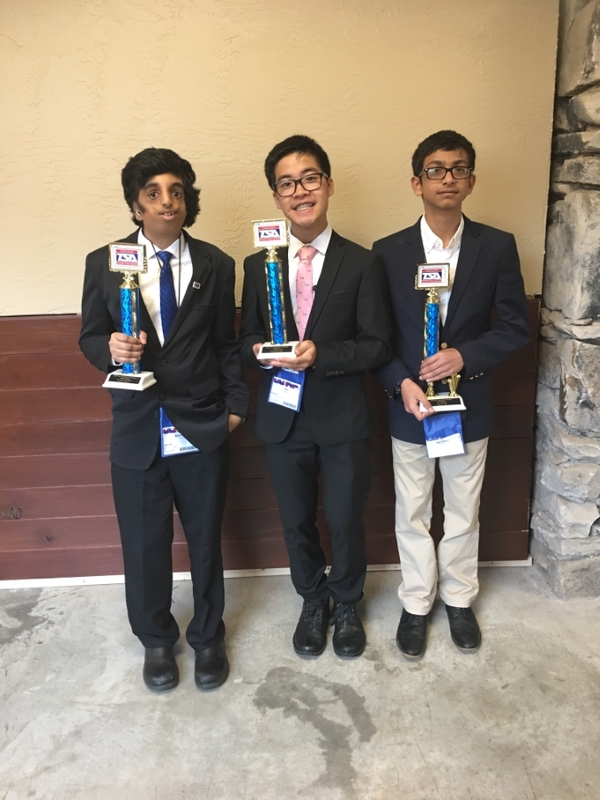 Phoenixville Middle School and High School students qualified for states by placing in the regional conference in Quakertown this past February. 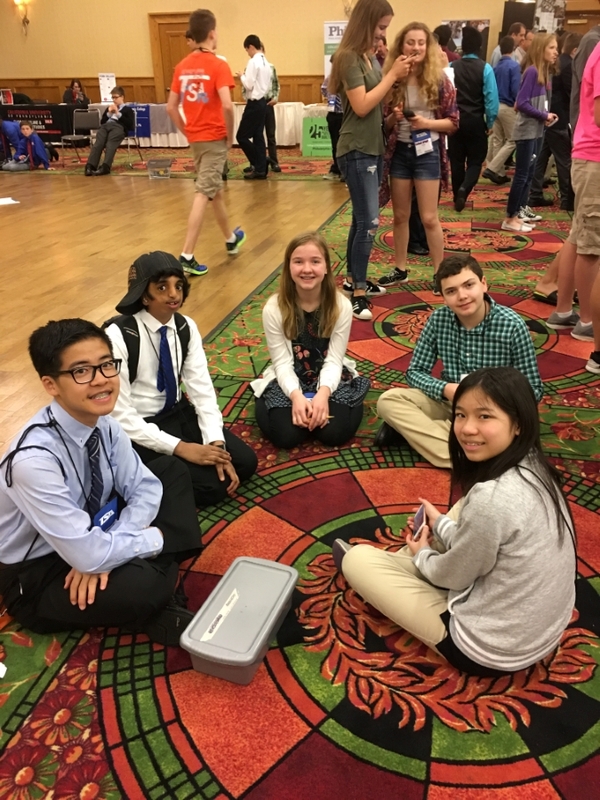 The students who attend this year’s event were: Logan Perrone, Yash Agnihotri, Taylor Astill, Ronit Batchu, Leah Kerry, Rob Lagodzinski, Justin Meyer, Naveen Nagarajan, Onur Odemis, Xandro Xu, Ashley Yang, Olin Zimmet. Advisors attending were Mr. Kevin Corcoran, Mr. Kyle Young and Mrs. Trish Lagodzinski. The students had great success this year with a number of students reaching the finals of their events.